Red squirrels, a type of rodent, are a protected species in the UK and so it’s illegal to kill or eat them. 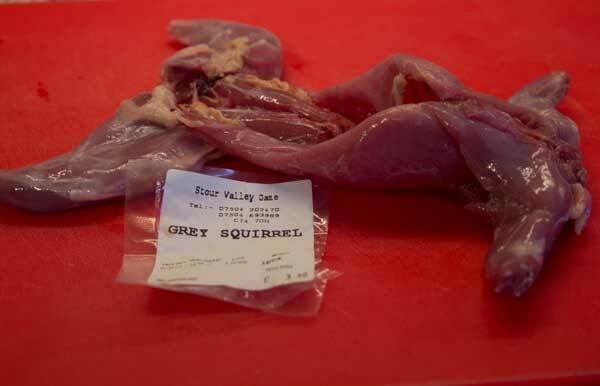 On the other hand, many organisations these days encourage the killing and eating of grey squirrels. The meat tastes a bit like rabbit but is more delicious. Try Not Delia’s grey squirrel with fennel.